Urban Decay- My current top 3! Over the Easter holidays, I was lucky enough to be off work for a whole week. I was home in Waterford spending time with my mam and dad and also hosting one of my besties for the week. 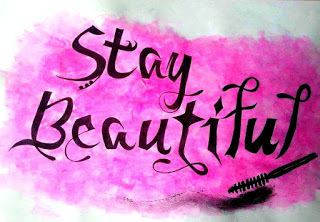 We had a fab time catching up and getting into town that on the Thursday evening we went to a beauty event in Debenhams in City Square Waterford. This event was to showcase the new skincare line from Urban Decay Cosmetics. 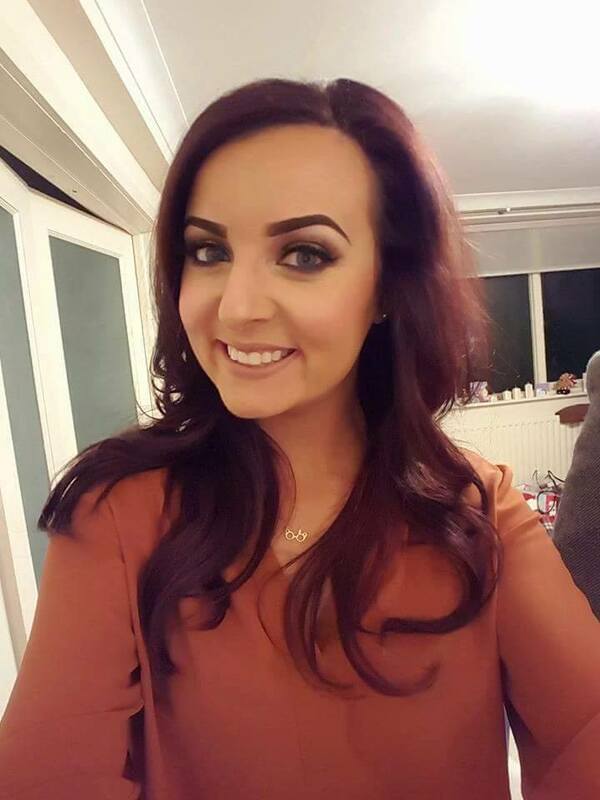 It was hosted by the lovely Lisa who a lot of you will know is a mummy/beauty blogger also from Waterford, Cuddle & Contouring. I've known Lisa since she first set up her blog but this was the first time I was going to watch her demo a look using all Urban Decay products. At the event I did my usual, I was mad busy on snapchat,I was taking notes like a mad woman and building up a wish list the length of my arm...or so I thought! It's not for a second that there wasn't loads I wanted from Urban Decay, it actually showed me just how many of the products I already own myself! I was delighted! (Now let's not get carried away, I still spent over €50 on 3 products on the night only to discover when I rang J in Dublin, I already had the lipstick!!) Who does that? 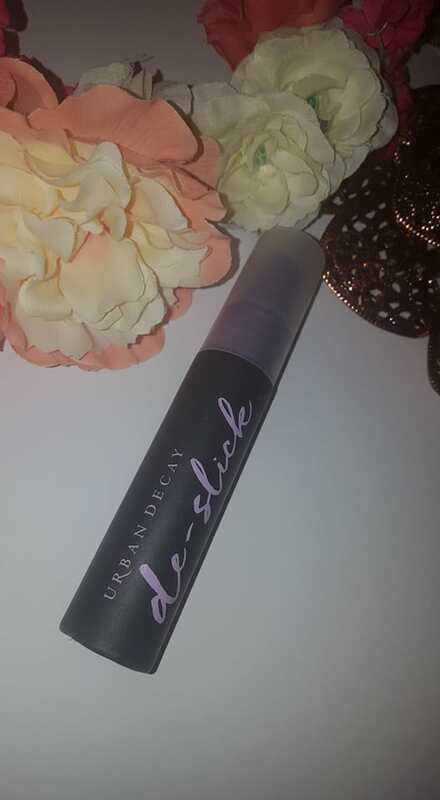 Anyway... it got me thinking about the amount of Urban Decay products I actually own and use on a frequent basis so here is a post on my current most loved & used UD products! First up is an oldie but a goodie...The setting sprays! Now this is technically a cheat but.. I have been using the All Nighter setting spray for at least 3 years now, even when I get my makeup done, if it's not set with a spray from the own brand I will always come home and spritz my face with the all nighter spray. On long days in work I will also make sure to set my face as there's never time to top up your makeup. Using the all nighter spray means you don't have to.My face and I have had some crazy night's out and still when I have that spray on the only thing that gives me away in pics is my lack of posing the drunker I get :) At the recent event I decided to try out the de-slick instead as it may be more what I'm looking for when working. Being out for the night in hot sweaty bars and clubs is very different to your work place in the day time. I have been using the spray since I got it every morning finishing off my look and I'm really liking how well it's keeping my face during the day. The best thing about this product and the reason it's actually top of my list is the value. I always buy the travel size of this product and it's only €12!! Sometimes if you're purchasing at the counter at the really good time they even have sample bottles of the all nighter spray and this can last you ages! Unfortunately the girls didn't have any at the Debenhams event so my bigger bottle will be coming to Poland with my next week! The second of my UD loves at the moment is a Vice Lipstick. These 100 shades came out last year and took over social media for all the right reasons. The stunning Ruby Rose was the model for the campaign and she is such a girl crush of mine, just so badass! Te shade that I love has been a bit controversial as some people find it too retro from the 90's but I love shade 1993! Yep it's super brown but when I have tan on and get to wear my NC35 in MAC with a burnt orange smokey look on the skin, a bronzing highlighter, I love my 1993 on my lips! It's really easy to apply although lets face it ladies help yourself out and use a lip liner, they make the work so much easier if you've any sort of angled lips so I love a Penneys liner to start with and then fill in the whole lip with the lipstick. 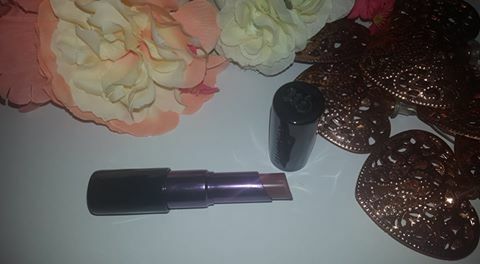 I was considering buying the 1993 liquid vice but I thought that was taking things just a little too far so I decided to then purchase the BackTalk shade instead in the Lipstick. It's a beautiful colour and I can imagine more of a favourite for many people but I'm not many people and the 1993 shade is the shade out of 100 that I love most!! 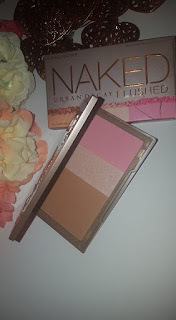 The third product I want to talk about today is my Naked Flushed palette, again this is a little cheat but it's actually because I have two Strip & Going Native! I know, wouldn't one be enough but no.. I have one for when I'm wearing darker foundation (say when I'm tanned) and then one for when I'm the paler me. Both of my Naked Flushed palettes have a contour, blush and highlight shade. The price is around €28 and is ideal for travelling. Again if like me you are in a rush in the mornings, a palette that does three of the jobs is gold-dust to you! ow to be fair neither of my palette Going Native and have a matte contour shade which is something I should a have considered when buying them but they do only contain a small amount of shimmer so it's totally acceptable to use the brown shades as your contour. When I am pale, I rarely use contour as most are way too dark for my pale skin so a small lick of the colour from my palette and I'm sorted. The highlight shade in both is absolutely stunning and the blush is not for the faint hearted. The best thing about these palettes is the flawless application on the skin, the product feels so silky you never get that muddy look you can sometimes see with a cheaper palette. I really do love both my palettes and I think if you had an Urban Decay fan and wanted to gift them something they'd get great use of out then I highly recommend one of the palettes. Don't forget you can always multitask with products so any of the shades in the face palette can also be used on the eyes! Bargain!! I hope you enjoyed this post taking a look at my current three faves from urban Decay, come back to me in a few months and maybe I'll have new ones but I've been using these babies so long I highly doubt it! !